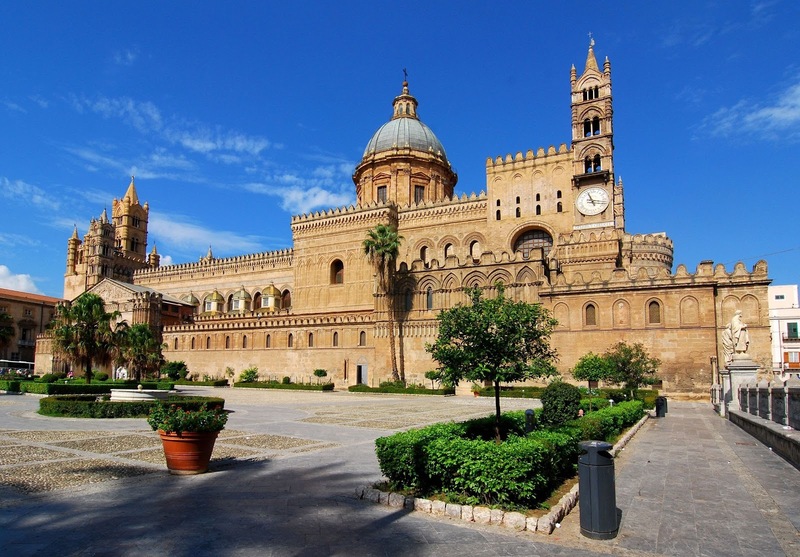 Sicily ranks among the most attractive locations in the world, and as the top travel destination for tourists eager to savour the rich history of the Mediterranean and the cross-cultural diversity resulting from its millennia-old heritage. A family trip with children promises a fun, adventurous and educational experience that will make a wonderful addition to your photo album and leave your children with unforgettable memories of the grandiose sights of the mainland and its coastal areas. Holidays in Sicily at any time of the year, but especially during the summer and winter seasons, are a unique opportunity for adults and children of all ages; the many traditional festivals and events held around Sicily and in the Ionian archipelago, some of them are listed here, are shaped by a long tradition that merges the most diverse folkloristic/cultural elements of the ancient world with our contemporary modern lifestyle, due to Sicily’s interaction with foreign cultures over the course of almost 3 millennia with influences ranging from Greek, Roman, Spanish, Arab to Norman Gothic and Byzantine elements. Greco-Roman ruins and restored temples like the archeological treasures of the Valley of the Temples in Agrigento, and Taormina’s famous Greek Amphitheater which hosts many local cultural events and festivals, are perfect locations to see with children who want to revisit the era of the gladiators and pretend – just for a moment – to fight in the ruins of an arena with the play-swords and helmets which can be bought at tourist shops, or enjoy the theatrical performances and volcano-trekking guided tours to Etna. In the summer, the best beaches can be found in Agrigento, which beach-line extends for over 160 km along the Southern coast. 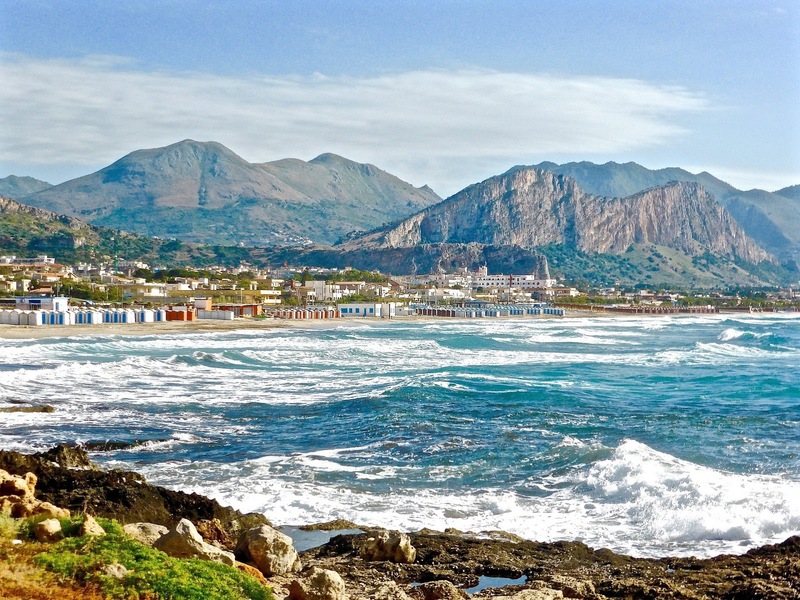 The most popular is San Leone, although it is usually swarmed with tourists, just as many other Sicilian destinations. That is why finding an accommodation is not easy unless you book in advance. It is recommended to stay at one of the many traditional restored Sicilian private villas or apartments for rent by the owners. 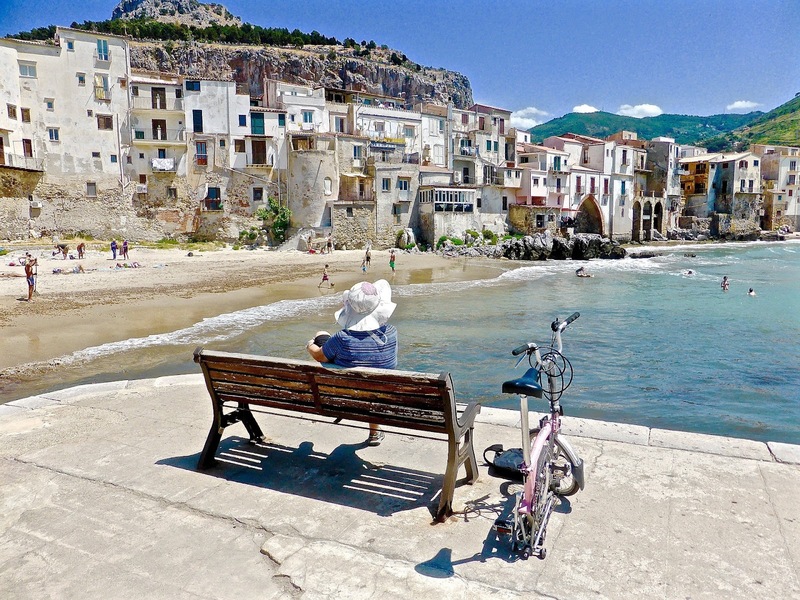 Your Sicily holidays can be booked online on websites such as wishsicily.com at affordable prices, especially for a family package or large groups of friends to share the cost. These are accessorized with swimming pools, gardens, BBQ patios, sea-view terraces and modern conveniences such as internet, air-conditioning, washers, dishwashers, and more so that parents can relax in the sun after visiting the sights while children play outdoors. The Christmas festivities offer a great opportunity for the whole family to discover the unique traditions proper to Sicily. The Presepe festivals are a main event and a joy to experience for children: representations of the ‘Nativity’ expressed in models with figurines of baby Jesus in the manger and pastoral scenes, including live human figures. The ‘Epifania’ is held the week after Christmas, and is reminiscent in its pagan origins to our modern Halloween festival. In Sicily, people dressed like witches in broomsticks run around the towns scaring people carrying candy and treats for children.